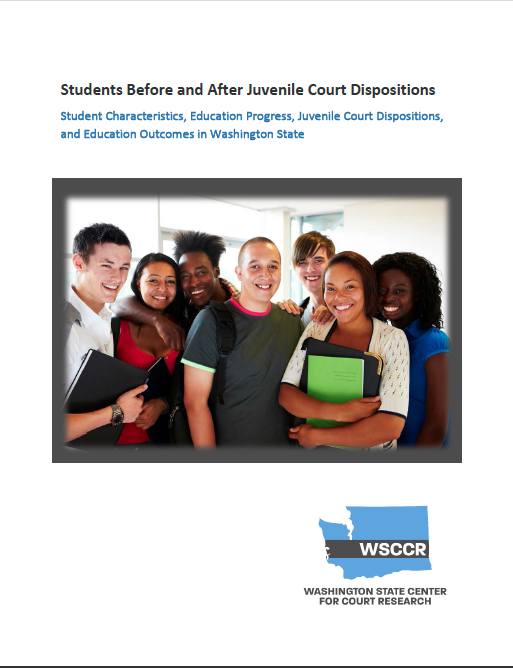 What are the educational outcomes of students with juvenile court dispositions? What are the education and employment experiences of young adults in the justice system? 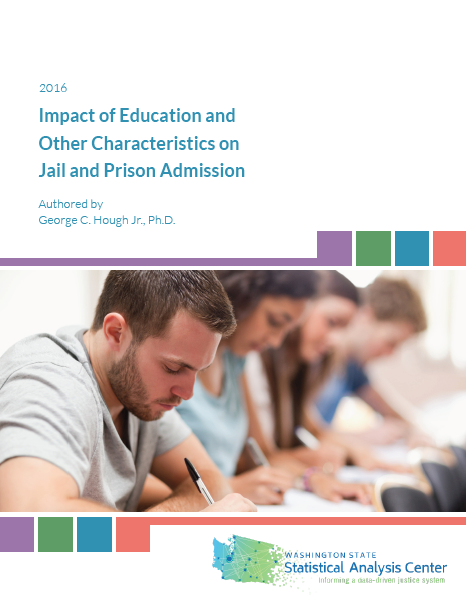 How does education impact jail and prison admission? 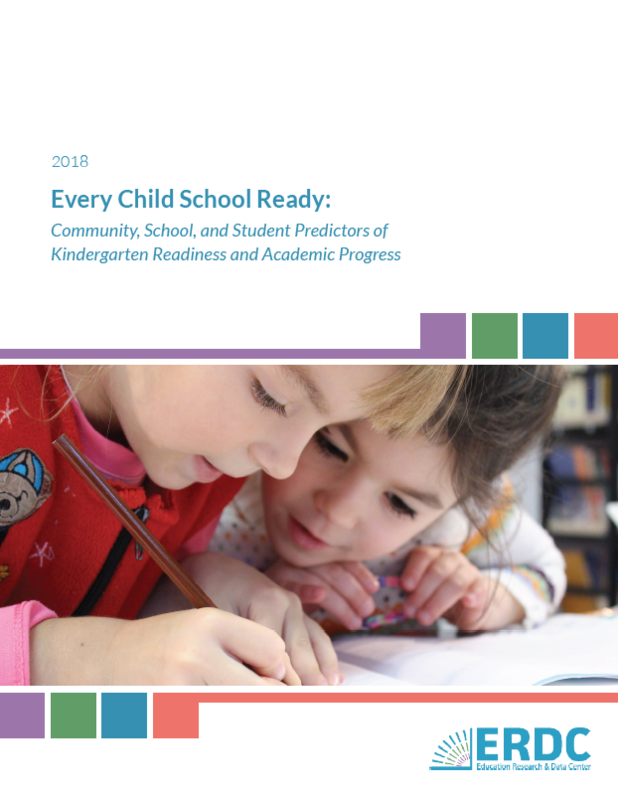 What are the educational and workforce outcomes of those who participate in the juvenile justice program in the State of Washington?